Here’s a great opportunity to work as a digital graphic designer with Kaiser/von Roenn Studio, located at 1117 Camellia Dr, Tallahassee, FL 323301. Kaiser/von Roenn Studio Group is the leading Architectural Glass designer in America, with over 40 years of industry experience, and recipient of countless design awards. Working with projects of all scales and levels of complexity, K/vR sees the project through every step from idea all the way to installation. There is an opening for a part-time position, which involves developing graphic presentation through the use of digital programs: Photoshop, Illustrator, Revit, CAD, grasshopper, sketch up, etc. You can work from home, with meetings to review and plan, as well as expand your creative abilities. 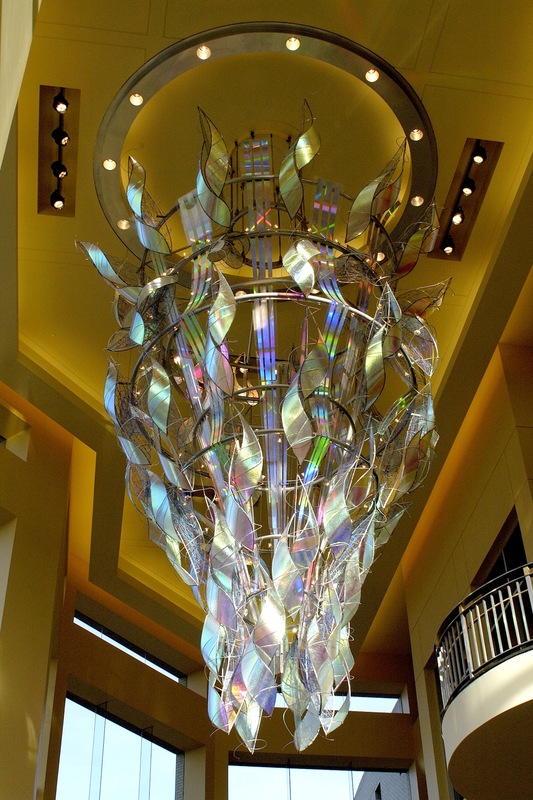 Check out their website to see their intricate glass projects and more! For more information contact Kenneth von Roenn. Hope you take advantage of this awesome opportunity.